NBN Co recently attended the 2018 Broadband for the Bush Alliance Forum. 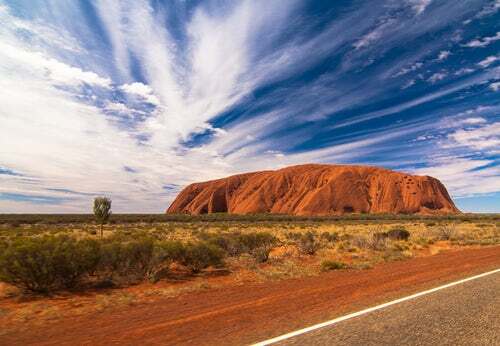 NBN Co is helping spread broadband across Central Australia. The NBN Co recently attended seventh annual Broadband for the Bush Alliance Forum. 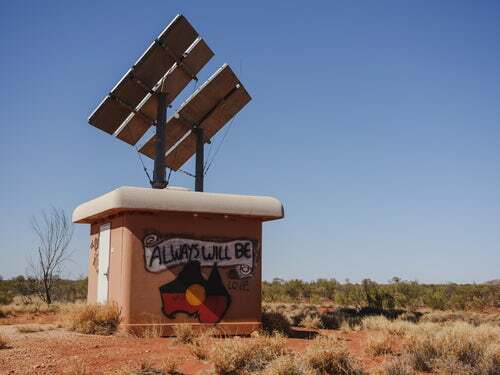 The Broadband for the Bush Alliance, also known as B4BA, is a group of organisations committed to the digital inclusion of remote and rural Australia. According to the NBN Co's site, everyone from industy and government officials to special interest groups and telecommunications providers attended the yearly forum which was hosted by the Charles Darwin University. Much of the two day conference addressed the B4BA's ongoing endevour to ensure effective connectivity out in the regional and bushland areas of Central Australia. Writing for nbnco.com.au, Sam Dimarco reported that as per previous forums, there was robust debate regarding mobile black spots and ageing landline services, but that unlike previous forums, the 2018 seminar also saw discussion about digital inclusion and digital literacy. 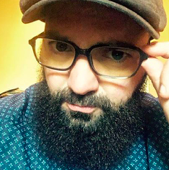 "The definitions of ‘digital inclusion’ and ‘digital literacy’ vary widely, but what they boil down to is having access to digital technology (broadband internet, devices, software and applications) and the capability to use said technology to engage and communicate in a safe and confident way" wrote Mister Dimarco. "The benefits of being digitally aware include assisting education, health, safety, business and economic outcomes. This year, the social benefits were a highlight of the forum’s discussion." 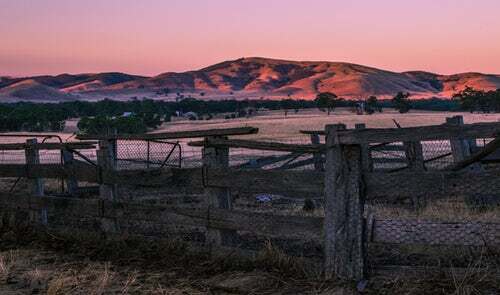 No matter where you are in the country, you can click here to let Compare Broadband help you find the best NBN plan for you, your area, and your specific internet needs. But hey, if you're not in a zone that currently has NBN, you can still click here and let Compare Broadband help you weigh up all other plans and providers!